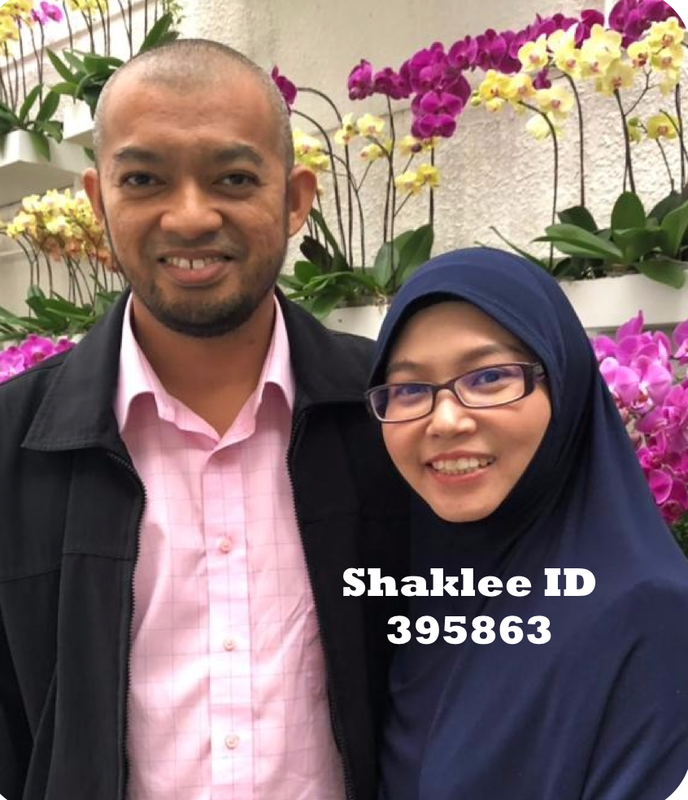 Ketahui 4 nutrien penting untuk kulit cantik berseri dari dalam. Dapatkan kulit yang berseri dari dalam dengan nutrien ini! Rujukan:1. Porksch E, Segger D, Degwert J, Schunck M, Zague V, Oesser S. Oral supplementation of specific collagen peptides has beneficial effects on human skin physiology: a double-blind, placebo-controlled study. Skin Pharmacol Physiol. 2014;27(1):47-55.2. 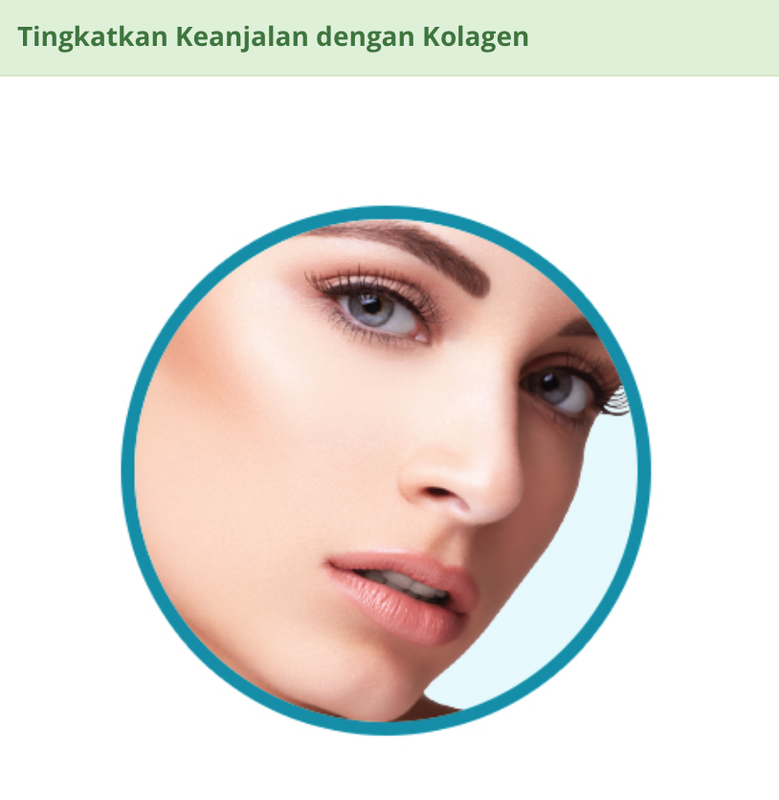 Matthias CA, Fernandes D, Kolokythas P, Kaplan H, Vogt P. Percutaneous collagen induction therapy: an alternative treatment for scars, wrinkles, and skin laxity. Plastic Reconstruct Surg. 2008;121(4):1421-1429.3. Bjørneboe A, Søyland E, Bjørneboe GE, Rajka G, Drevon CA. Effect of dietary supplementation with eicosapentaenoic acid in the treatment of atopic dermatitis. Brit J Dermatol. 1987;117(4):463-469.4. Cosgrove MC, Franco OH, Granger SP, Murray PG, Mayes AE. Dietary nutrient intakes and skin-aging appearance among middle-aged American women. Am J Clin Nutr. 2007;86(4):1225-1231.5. 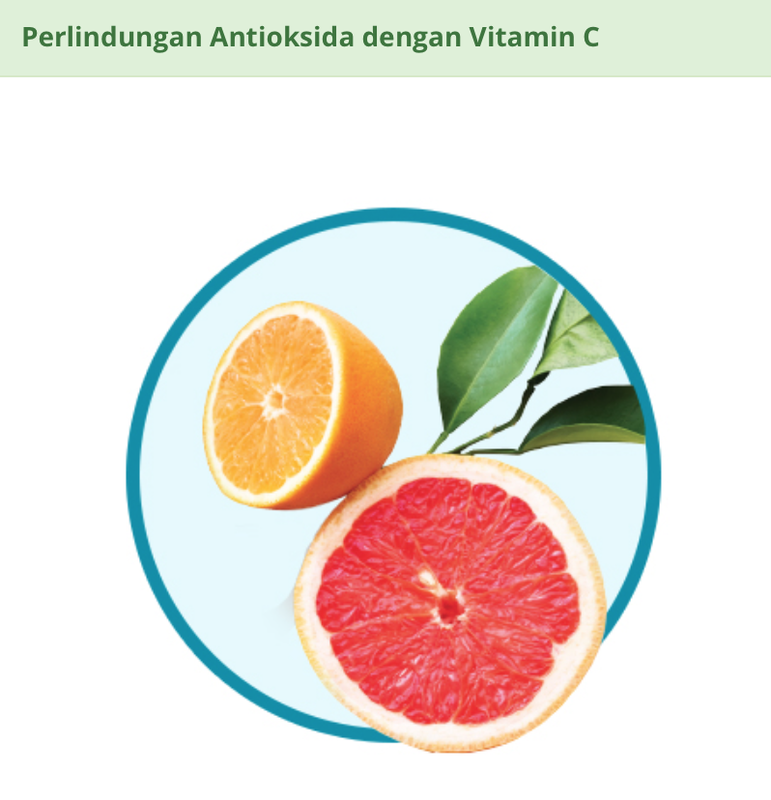 Catani MV, Savini I, Rossi A, Melino G, Avigliano L. Biological role of vitamin C in keratinocytes. Nutr Rev 2005;63:81–90.6. Wolfgang Ko, Jean Krutmann. 2008. Protection from Sunburn with β-Carotene—A Meta-analysis. 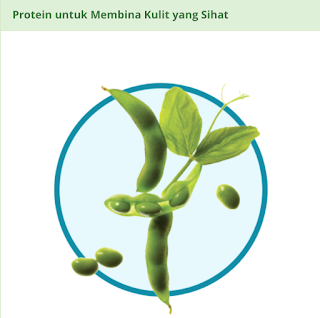 Photochemistry and Photobiology. 84: 284–288.7. Kapoor R1, Huang YS. 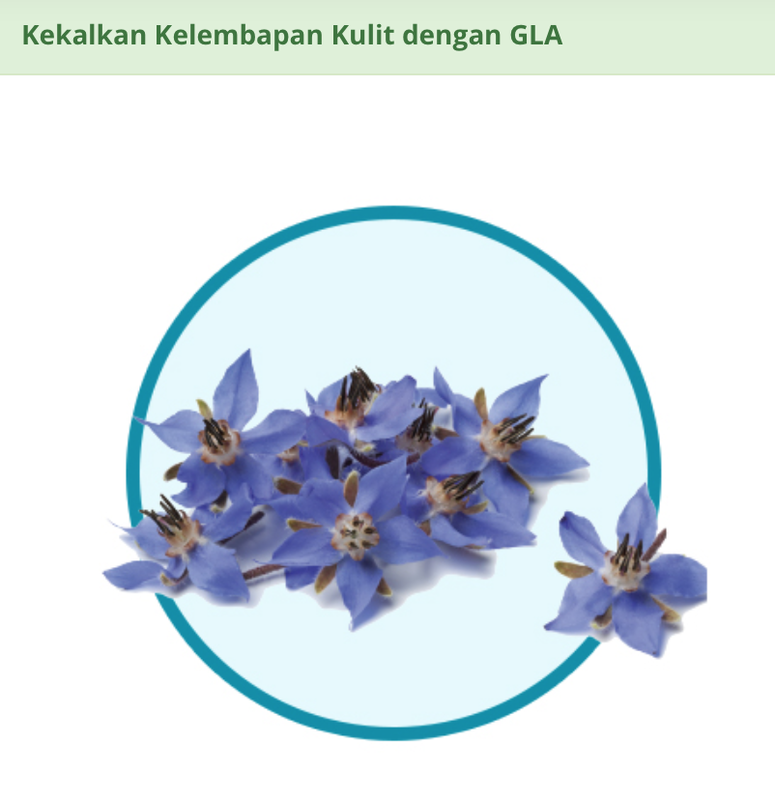 Gamma linolenic acid: an antiinflammatory omega-6 fatty acid. Curr Pharm Biotechnol. 2006 Dec;7(6):531-4.8. Poljšak, Borut, and Raja Dahmane. “Free radicals and extrinsic skin aging.” Dermatology research and practice 2012 (2012).